Terms & Conditions: SAIMechE KZN Branch does not offer credit terms. To secure your booking, payment must be made and proof of payment sent by 1 February 2019 to linda@saimeche.org.za. Each delegate will be provided with a manual of course material. This workshop carries 3 CPD points. 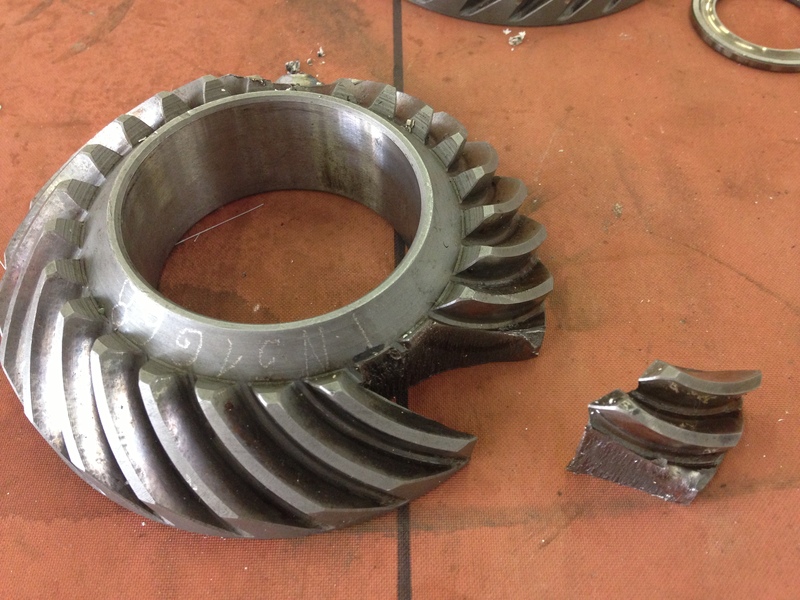 This course creates an understanding of machinery failures and how to prevent them. It has enormous value in improving the quality of mechanical maintenance and the reduction downtime.  Examining the key approaches to Preventive and Predictive Maintenance, and the pursuit of excellence in Maintenance operation. Selection of maintenance strategies.  Identifying the most frequent failure modes in rotating equipment and moving machinery.  Using a systematic approach to conduct Root Cause Failure Analysis (RCFA) on failures, to prevent repetition.  Improving your plant’s up-time and developing an understanding of continuous reliability improvement.  Participants will understand maintenance strategies, how machinery failures occur and what measures can be taken to prevent common failures.  An improvement in maintenance standards and rotating equipment reliability can be expected as well as the practical ability to carry out root cause analyses. Denzil Bazley, a registered Professional Engineer and holder of the Government Certificate of Competence (GCC Mech. ), having 30 years’ experience in maintenance and training in a variety of industries including oil and gas, FMCG, water and wastewater. He has trained in more than ten countries.